The Medina Bath Seat provides extra height enabling easy access in and out of the bath. 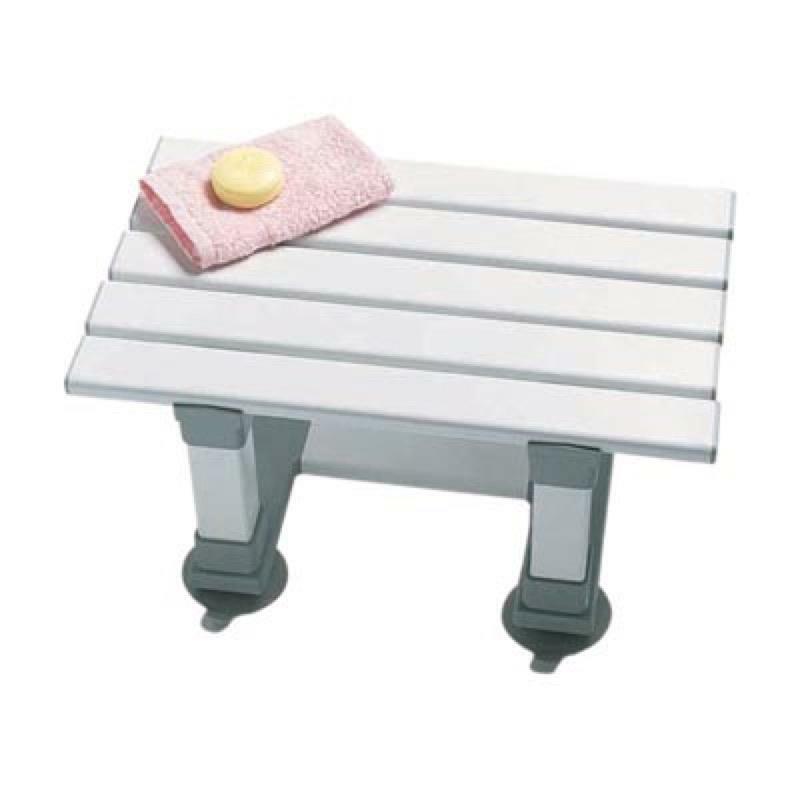 The Medina Bath Seat is constructed from high quality, fully reinforced slatted plastic and meets MHRA safety guidelines. The bath seat is secured to the bath with 4 large suction caps which can be removed by pulling on the integral tabs. Available in 3 heights to suit all users.